We are excited to announce that our fabulous AW11 Theatre of the Nameless collection is available at all UK and Australian counters from today! 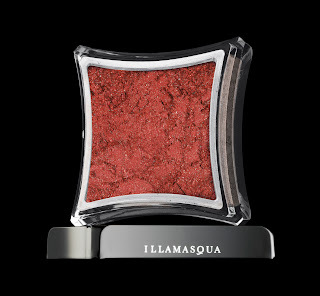 One of the star products of our Theatre of the Nameless collection is Pure Pigment in Berber. Inspired by Anita Berber and the self-expression that transformed 1920’s Berlin. 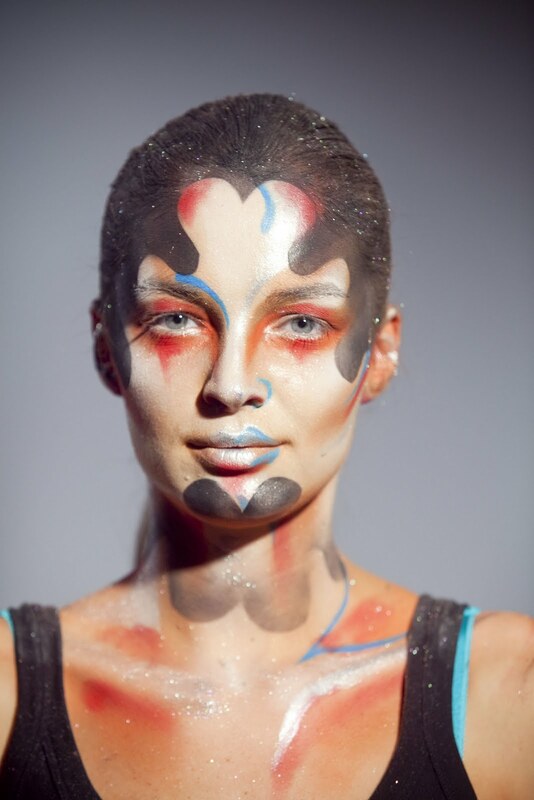 Alex Box, Illamasqua’s Creative Director used key products from the Theatre of the Nameless collection to create this striking look at Illamasqua’s Press Launch in Croatia. Pure Pigments in Zeitgeist (Dark Shimmer) , Beguile (Light Shimmer) and Berber (Auburn Shimmer) reflect a dazzling modern interpretation of the most illicit nightlife in history. Click here to shop the beautiful collection online. 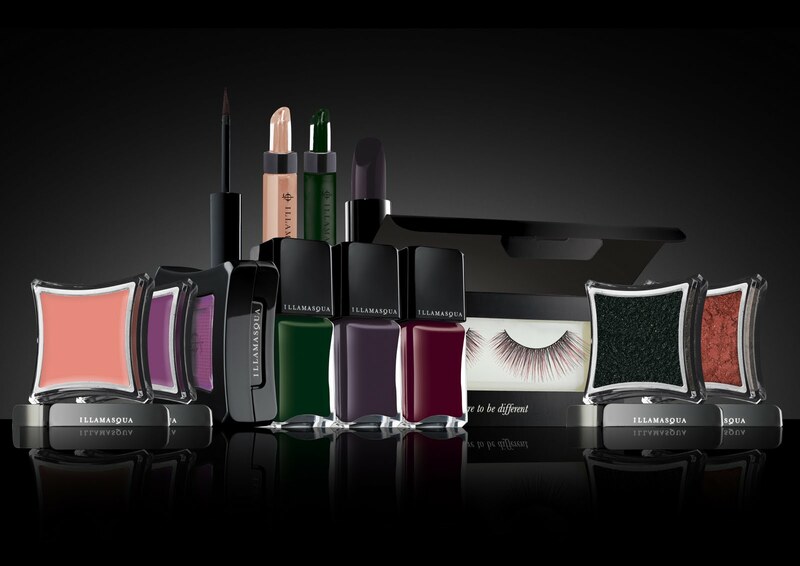 Click here to find your nearest counter and discover the collections intoxicating power in person. Each of our counters will each be performing transformations inspired by the Theatre of the Nameless – contact your local counter to book your exclusive space!